Back in October, we reported that Kazama Shunsuke will be starring in a movie titled "Maebashi Visual-kei," which will portray a son of a farmer trying to make it big in a visual-kei band. 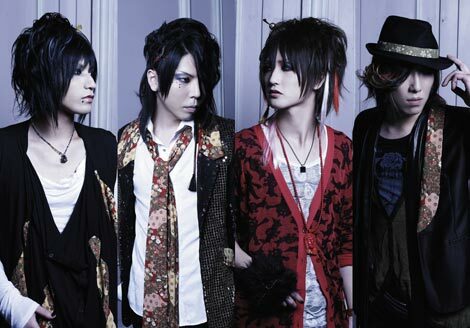 �It's been recently announced that a popular visual-kei band, heidi. will make an appearance in the movie. heidi. will also sing the theme song "Gekkou Show Time" which will be released in�February�2nd as a single. Other than Kazama and heidi., Kato Kazuki, Morishita Yuri, Diamond?Yukai, Martin Friedman will also make appearances, and "Maebashi Visual-kei" will be released in February 2011!